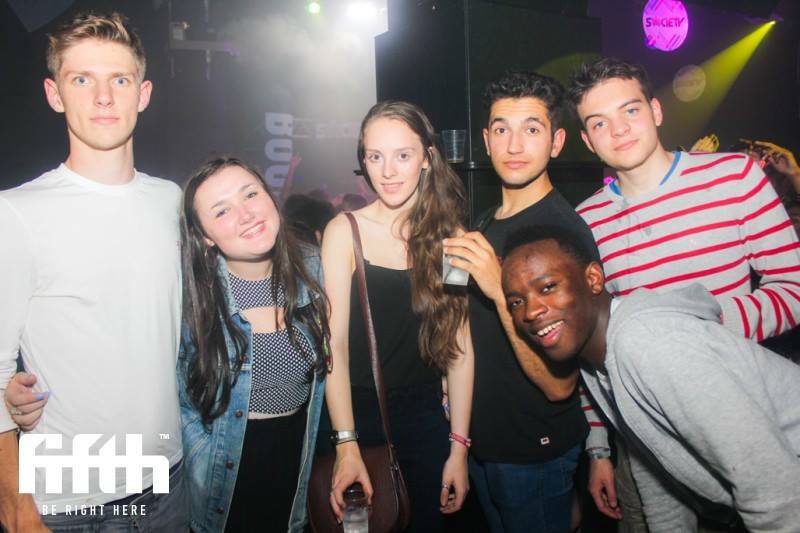 In 2014, Teygan had spent his first few weeks at the University of Manchester going out with his new friends, starting the next chapter in his life as a student. After heading out at Halloween, he woke up with what he thought was a bad hangover. The next day, Teygan was pronounced dead. He was fascinated with languages, guitar, politics and gaming. 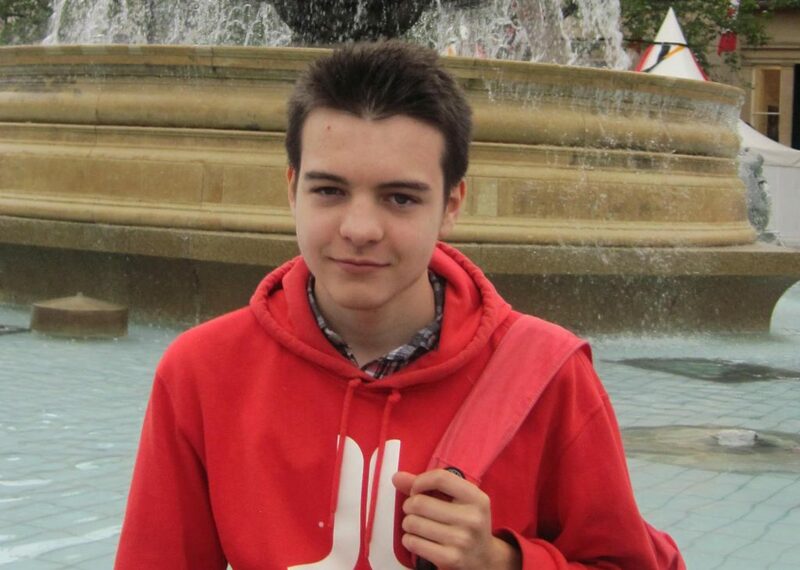 His intelligence was also no secret to those who knew him, having taught himself Russian, and then winning a place at Manchester to study Russian with Economics in 2014. Later that Sunday, Teygan showed no signs of improvement. He’d vomited in the corridors of his flat, and one of his housemates had spotted an irregular rash on his body. With suspicions that it could be something worse, his flatmates called the receptionist at Owen’s Park halls, and an ambulance was immediately called after someone had checked on him. He was rushed to the nearby Manchester Infirmary. On Sunday 2nd November 2014, Teygan was pronounced dead from meningococcal septicaemia – blood poisoning caused by meningococcal bacteria group B – MenB. Ciara told us: “We were told by our tutor in the middle of the night that he had passed and we were all in complete shock. We thought they’d caught it early and he would be fine.” The uni then offered her and the other flatmates antibiotics and vaccinations against the disease to reduce their risk of becoming ill. The tragedy of Teygan’s passing speaks volumes about a threat to students that’s regularly brushed over. Meningitis can affect people of all ages, but students are one of the most at-risk groups. In the UK every university could experience at least one case of meningococcal disease (meningitis and septicaemia) among its students within the first term. In 2016/17, 18 per cent of cases of meningococcal disease in England occurred in those aged 15 – 24 years old. Meningococcal bacteria are found in an individual’s throat and can be passed on through the prolonged sharing of saliva. 10 per cent of the UK population carry meningococcal bacteria. This figure rises to 25 per cent in teenagers between 15-19. Most carriers will not exhibit any symptoms. Students are some of the most at risk, primarily due to the close quarters that first year students live in while in their university halls and the constant contact with others – including kissing. Of the two types – viral and bacterial – viral meningitis is most common, but very rarely fatal. 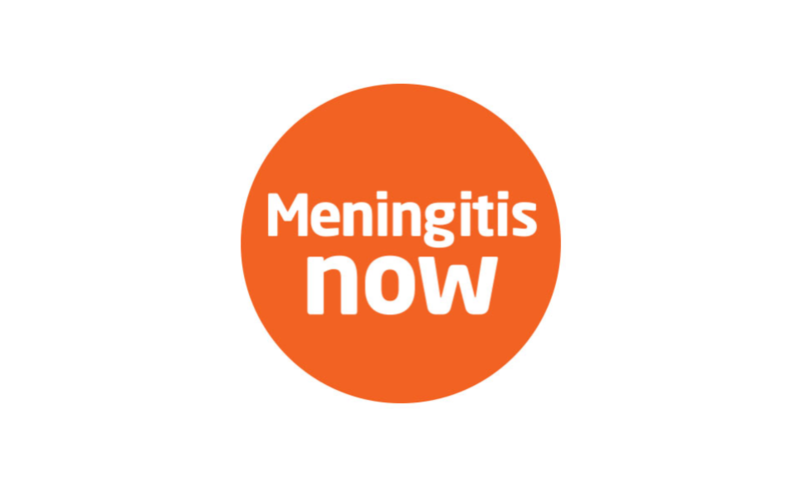 Meningococcal bacteria are the main cause of meningitis and associated septicaemia in the UK. 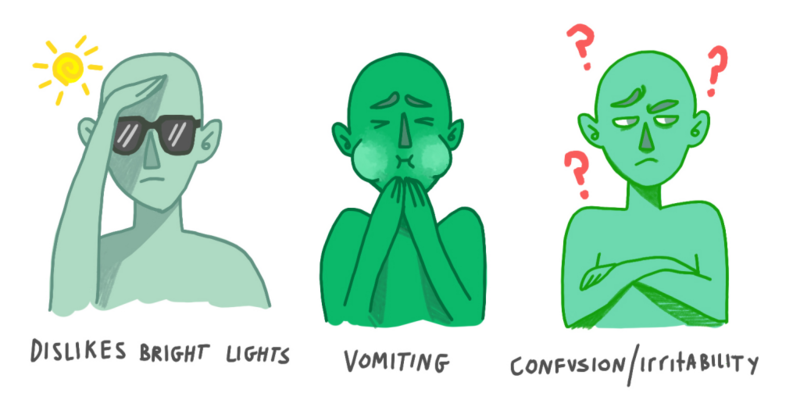 There are different strains – Men A, B, C, W and Y. Survivors could also be left with after-effects such as hearing and sight loss, memory loss, learning difficulties, acquired brain injury and limb loss. As most symptoms are commonplace during Freshers’ after nights out, treat hangover symptoms as you normally would. However, if symptoms become unbearable or unusual, seek medical attention quickly. Let your housemates know if you think there’s a chance it could be something more serious. Without people checking in on you, the risk of catching it too late increases substantially. If you discover a rash, check using the glass test. If the rash doesn’t disappear when pressed on with a glass, you need to seek medical help as soon as possible. This is a sign of septicaemia (a blood infection), and this can lead to amputations or death if untreated. This is usually a late symptom of the disease, so it’s crucial to spot this before it’s too late. Get the free ACWY vaccine – new students up to the age of 25 can get this. Check with your GP if you’ve had it, and if not, you can get it for free. If you attend uni in Scotland, you have to have the vaccine before starting uni. The ACWY vaccine doesn’t provide protection against MenB, but it is possible to get a vaccine for this specific strain privately. It costs around £100 per dose and two doses are needed. While it’s not possible to protect against every strain of meningitis, the first step toward protection is being aware of the symptoms and taking necessary action. According to his mum Ailsa, Teygan did not receive any information about the risk of meningitis in his welcome Freshers’ pack. Ailsa told us about the aftermath of Teygan’s death: “The university were supportive, but visiting Tey in the mortuary, collecting his possessions from his room and watching other students going about their normal day of lectures, solidified the cold realisation that Tey was no longer a part of this. He was gone in the blink of an eye”. By taking all necessary measures and looking out for your friends who could be vulnerable, we hope fewer stories like Teygan’s will be reported from campuses across the country. The Tab would like to thank Ailsa Sugrue, Ciara Green and Meningitis Now for their help with this story.